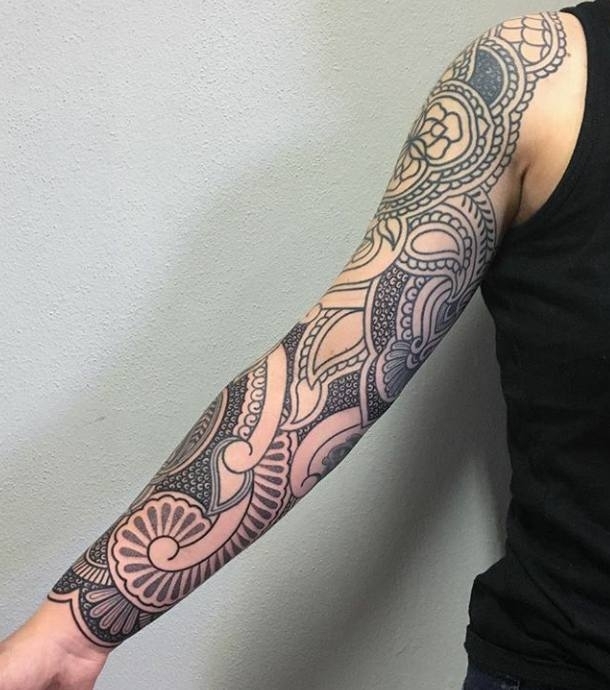 We have the amazing MoMo, from Italy joining us for a guest spot from 13th July - 21st July. 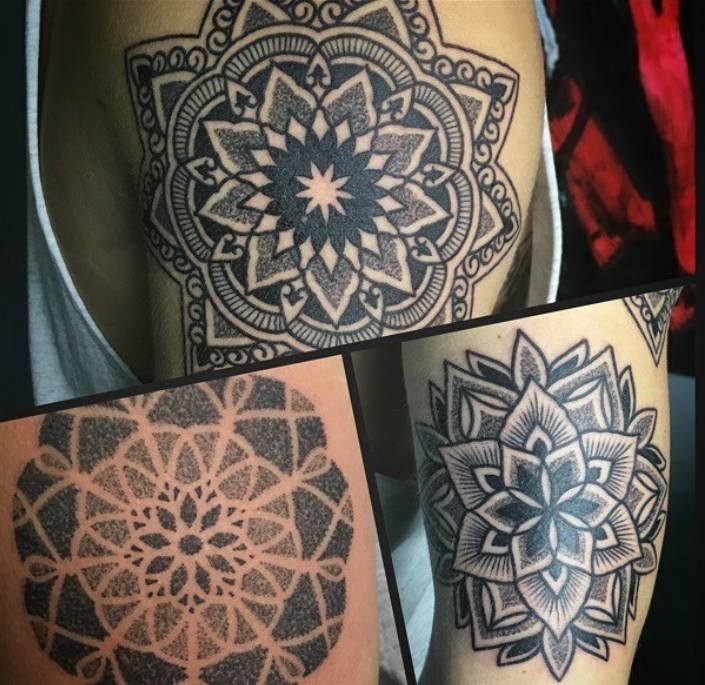 Specialising in black & grey and mandala and dot work tattooing. To book in with her please call the shop on 01722410148 or feel free to pop in.